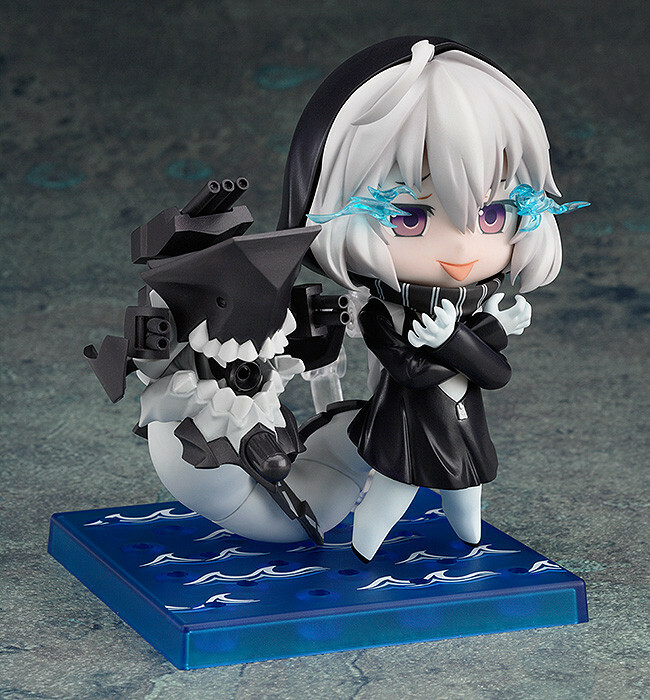 The deadliest of enemies, lurking in the depths of the sea. 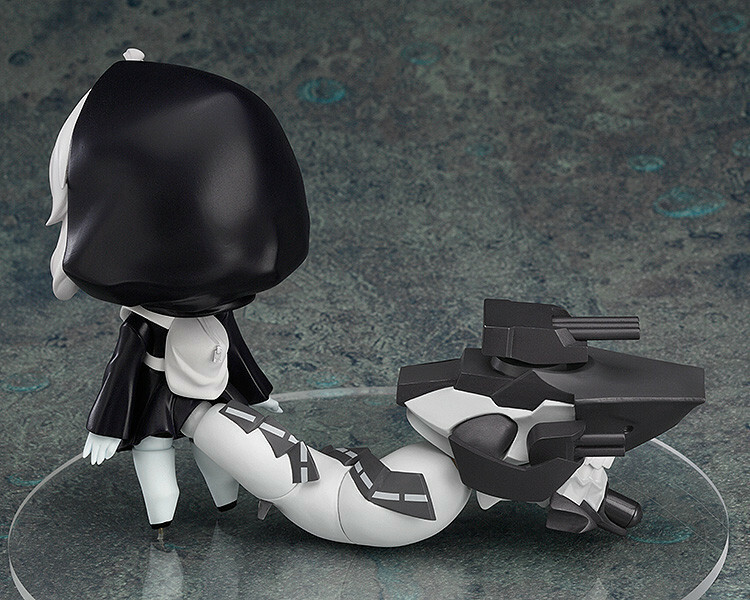 From the popular browser game 'Kantai Collection -KanColle-' comes a figure of Battleship Re-Class! 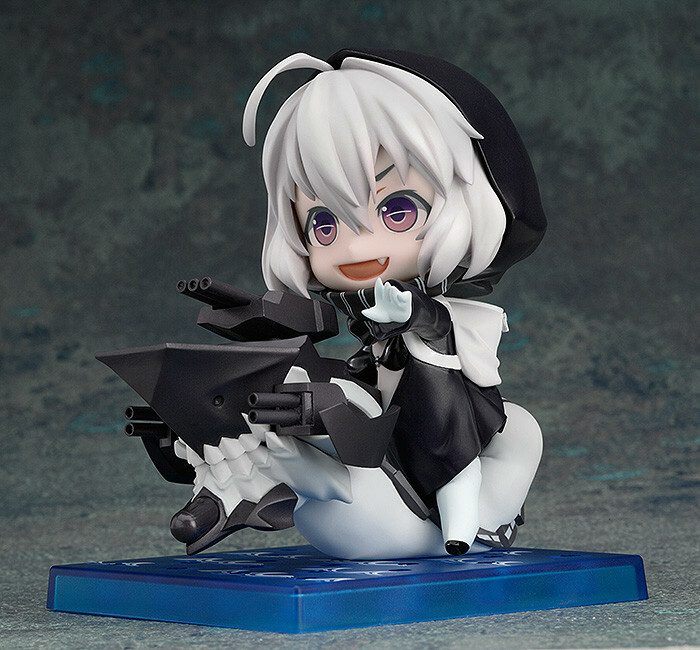 Her mischievous looking apperance has been transformed into Nendoroid size carefully, keeping all the details that fans have come to love! 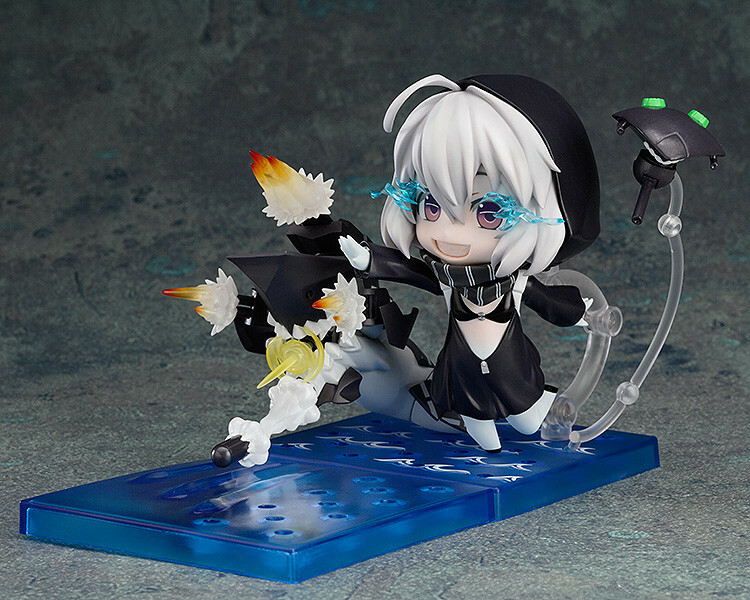 Along with the standard expression, she also comes with a smiling expression for cute poses you'd expect from a Nendoroid! 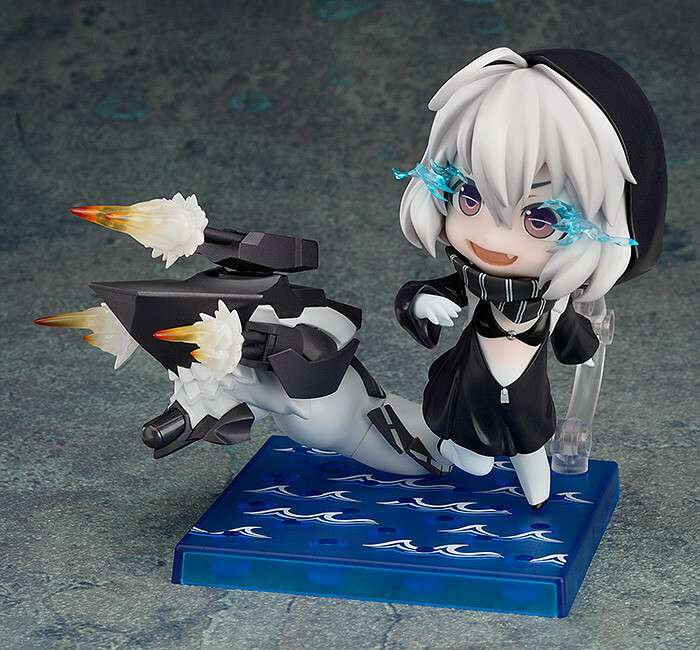 Re-Class also comes with parts that show off her power of the deadliest battleship on the seas, with both attack effect parts and a villainous expression to let everyone know how many other ships she has sent to the depths of the sea! 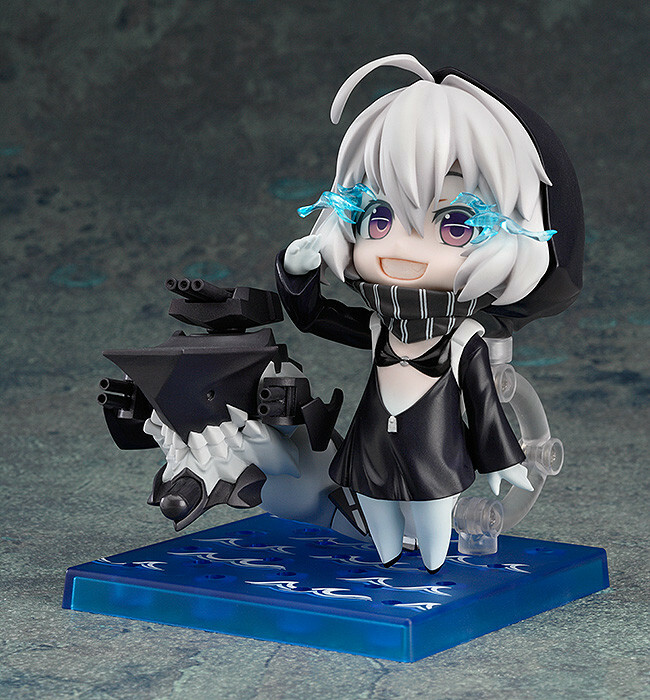 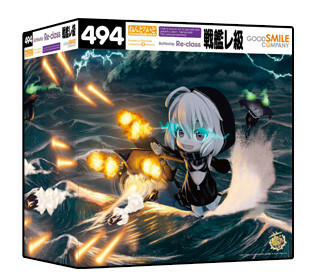 All purchases of Nendoroid Battleship Re-Class will includes a special 'Nendoroid Battleship Re-Class Box Sleeve' and a 'Special Nendoroid Stand'!